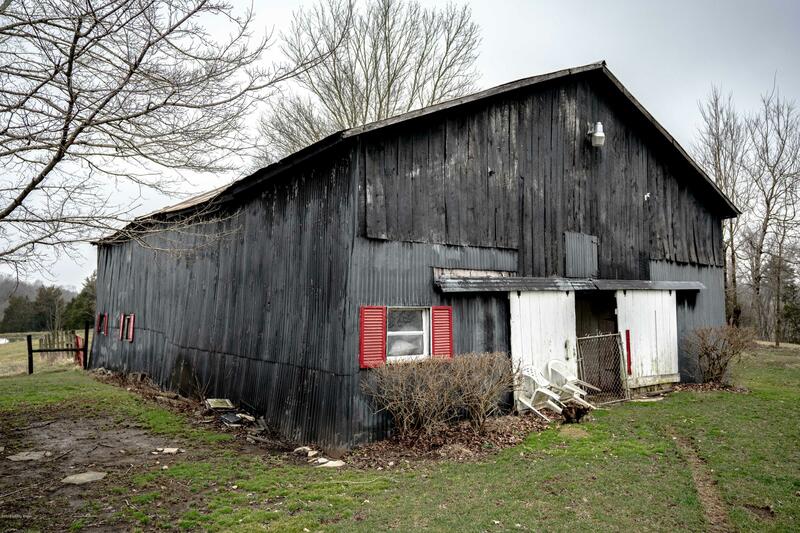 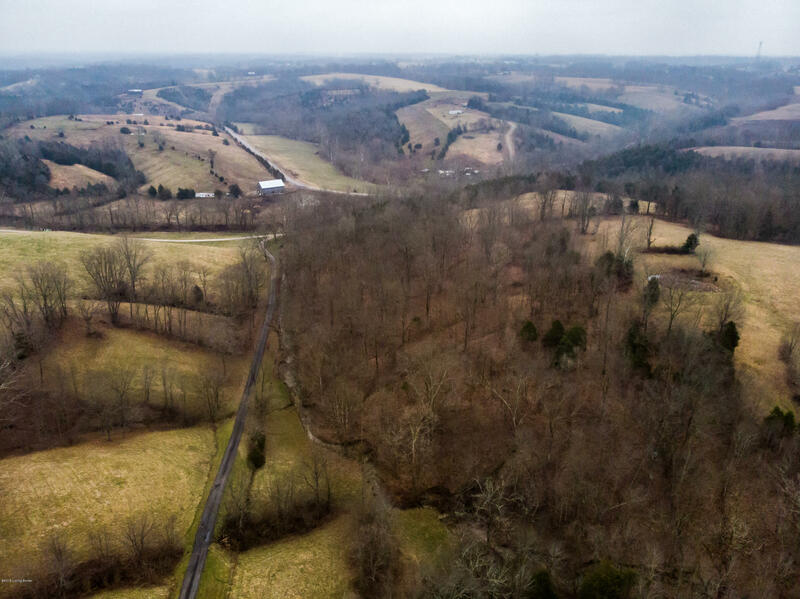 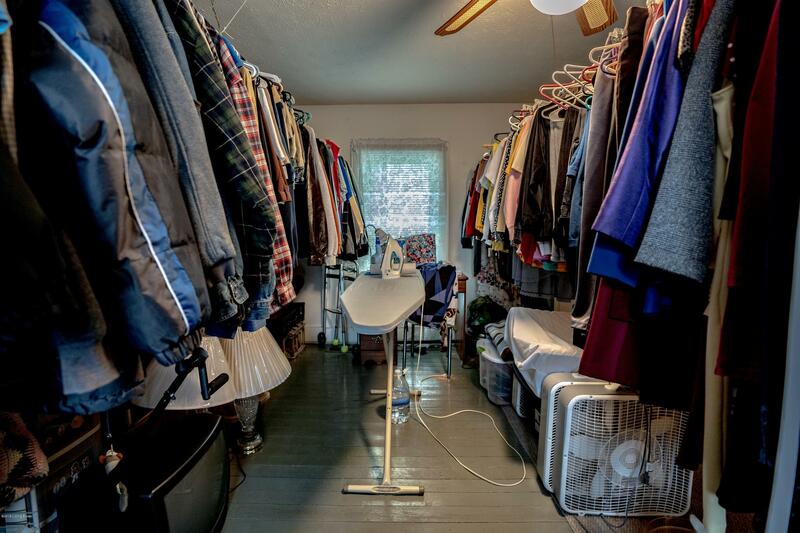 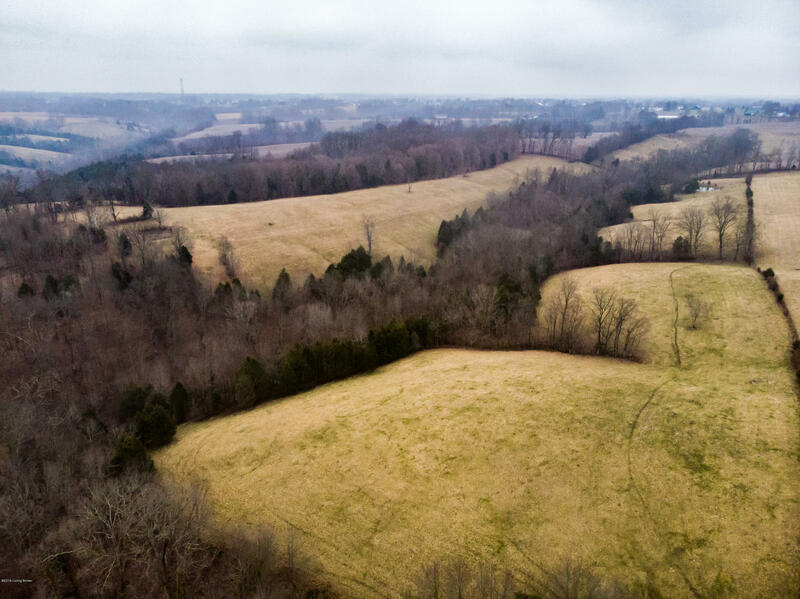 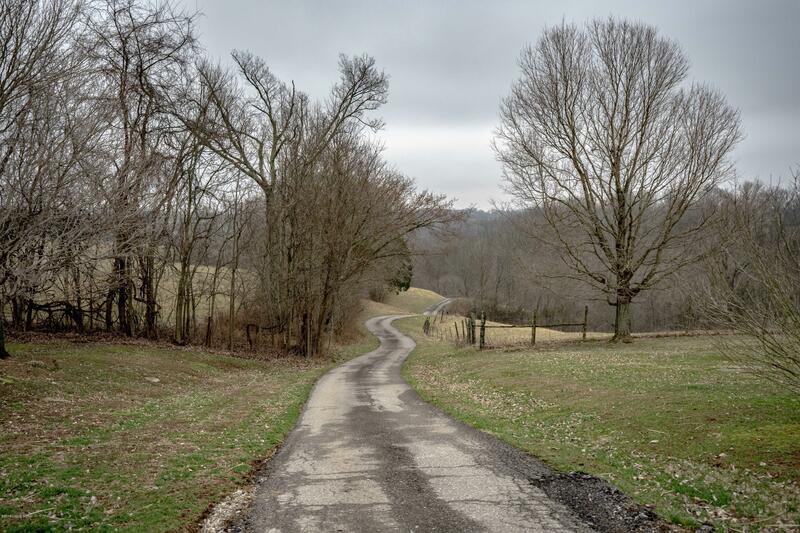 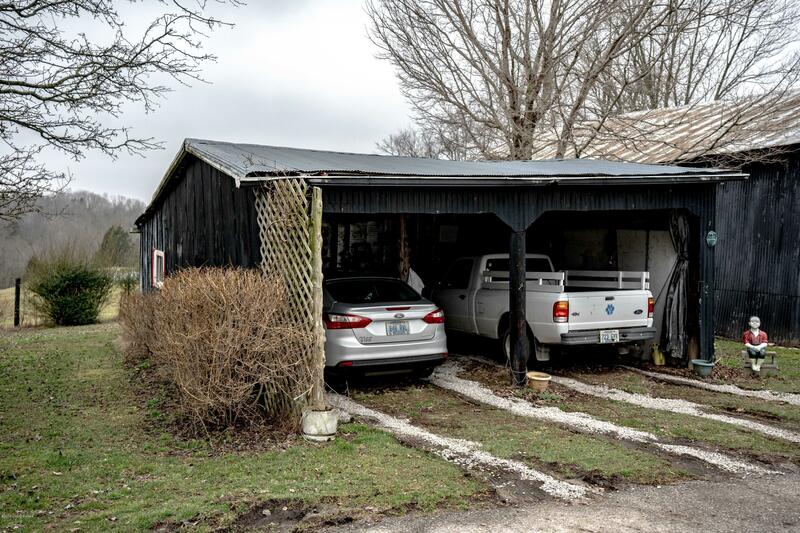 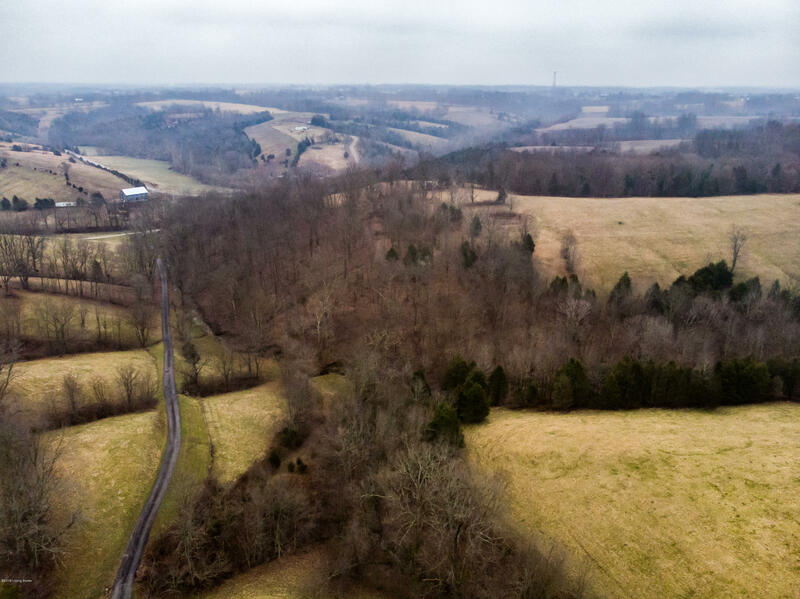 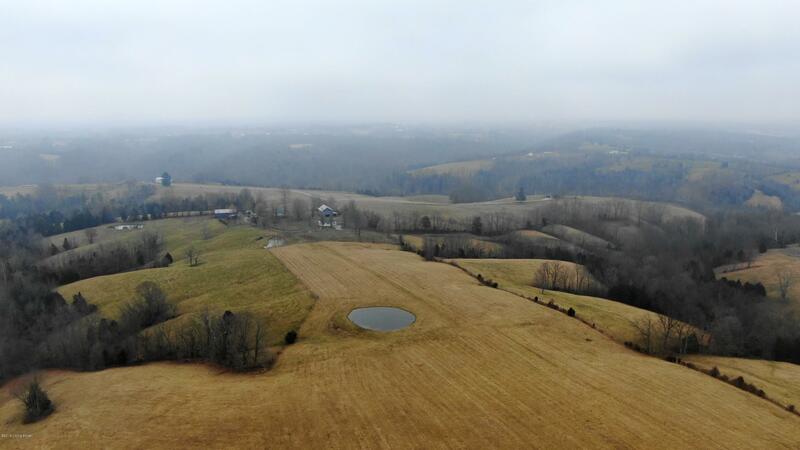 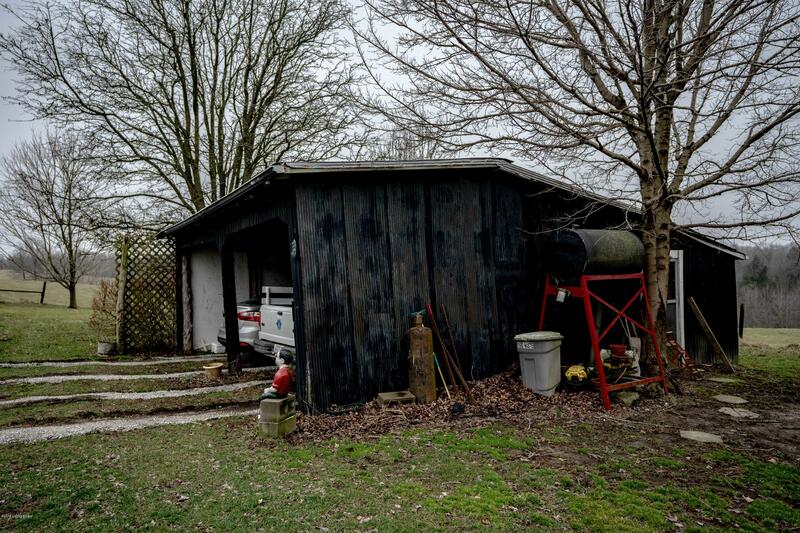 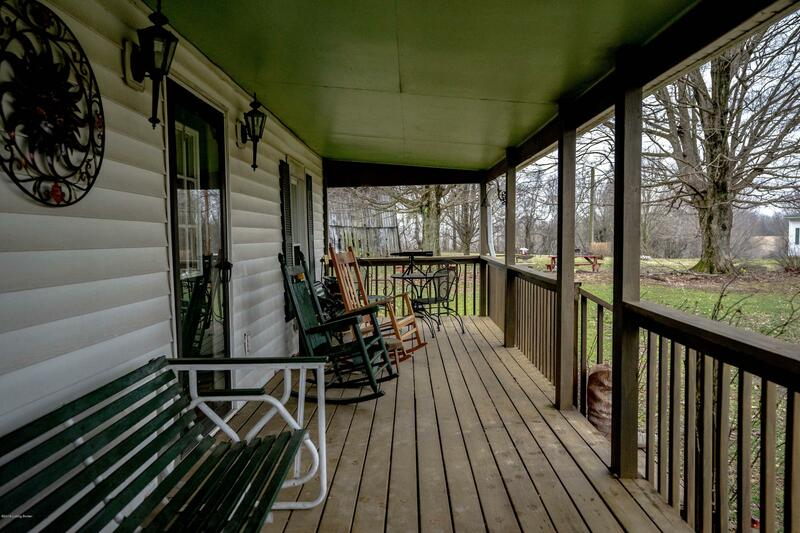 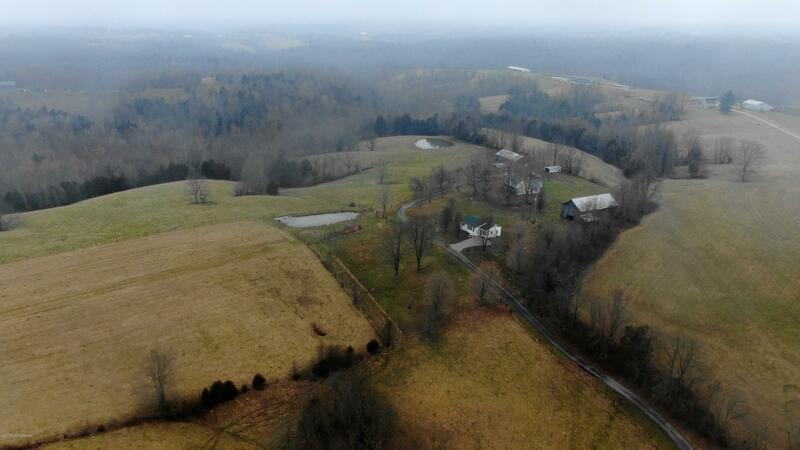 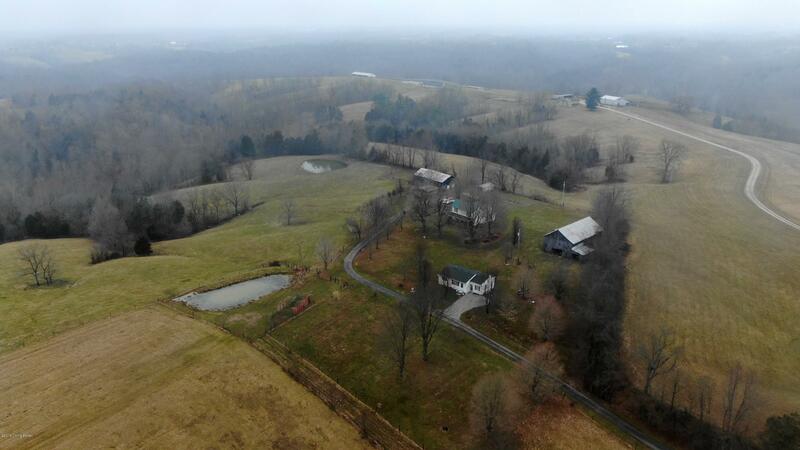 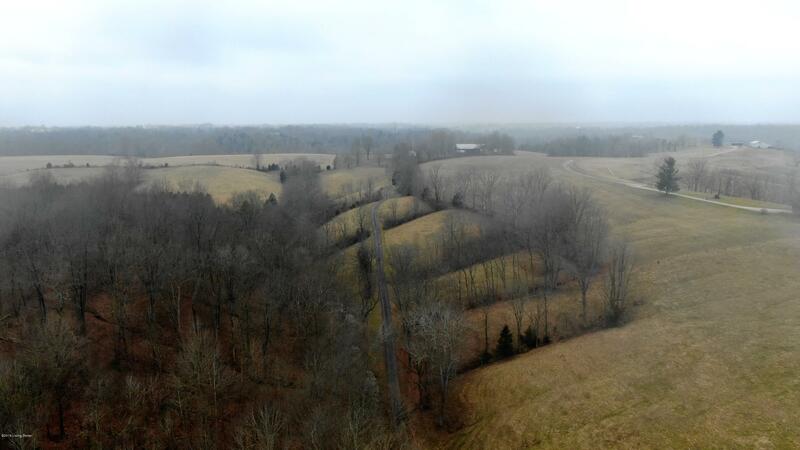 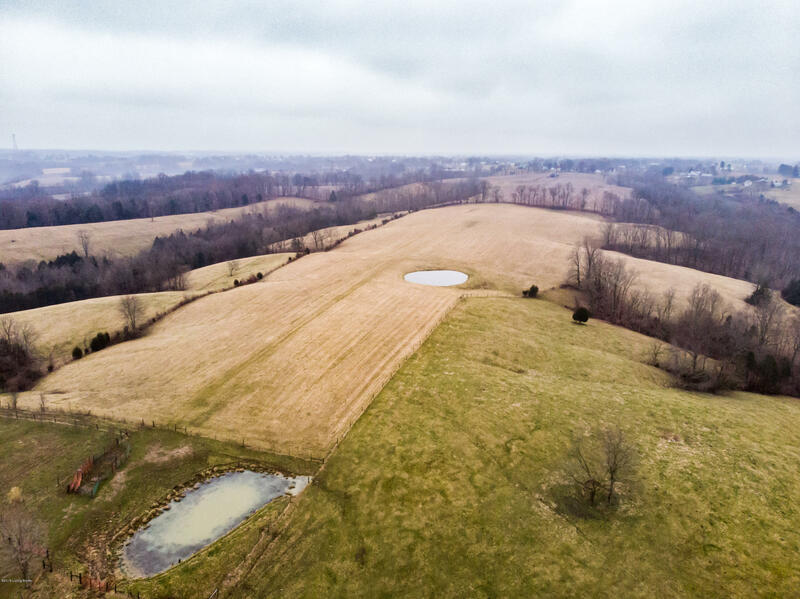 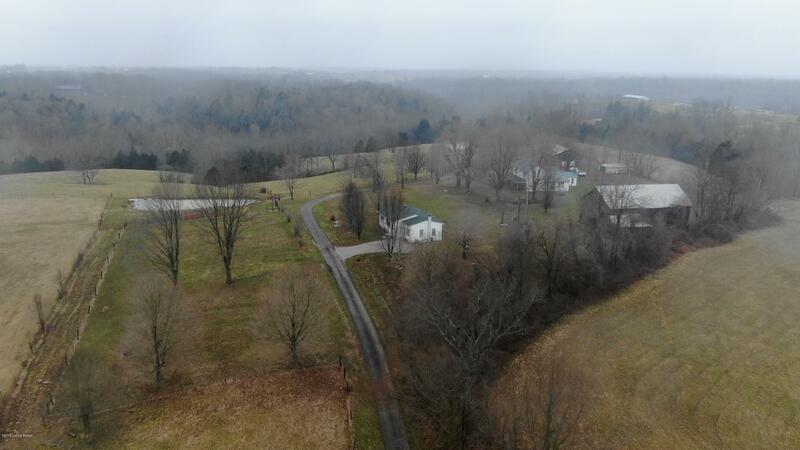 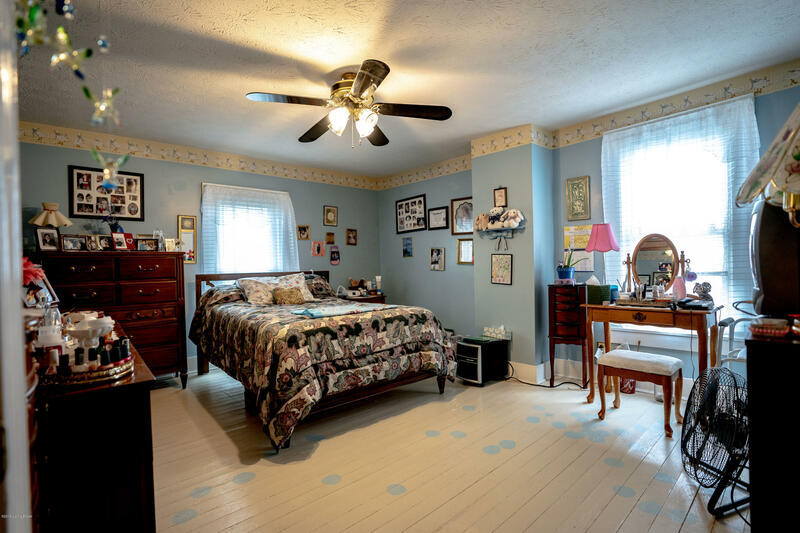 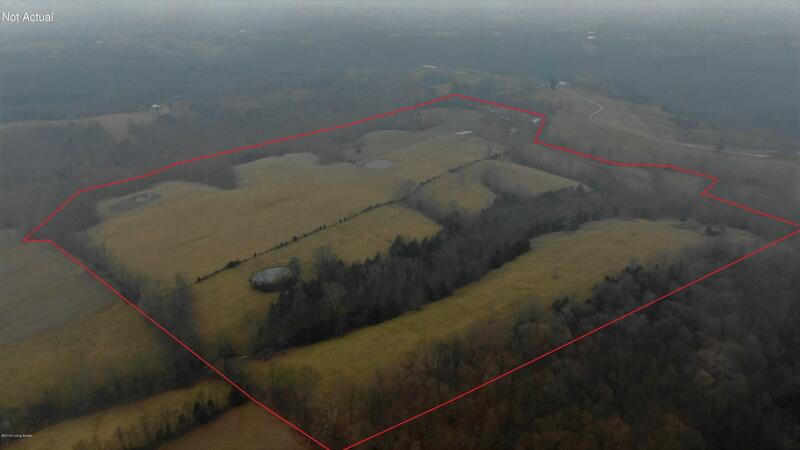 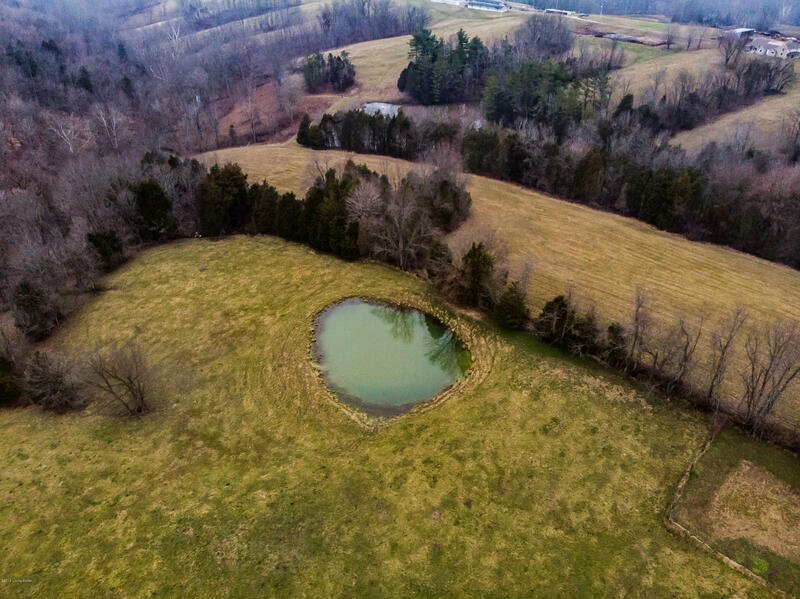 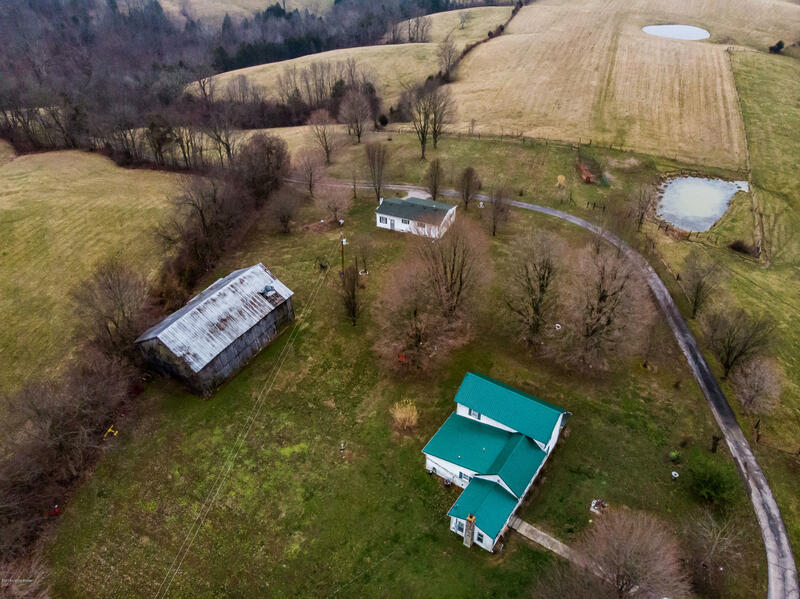 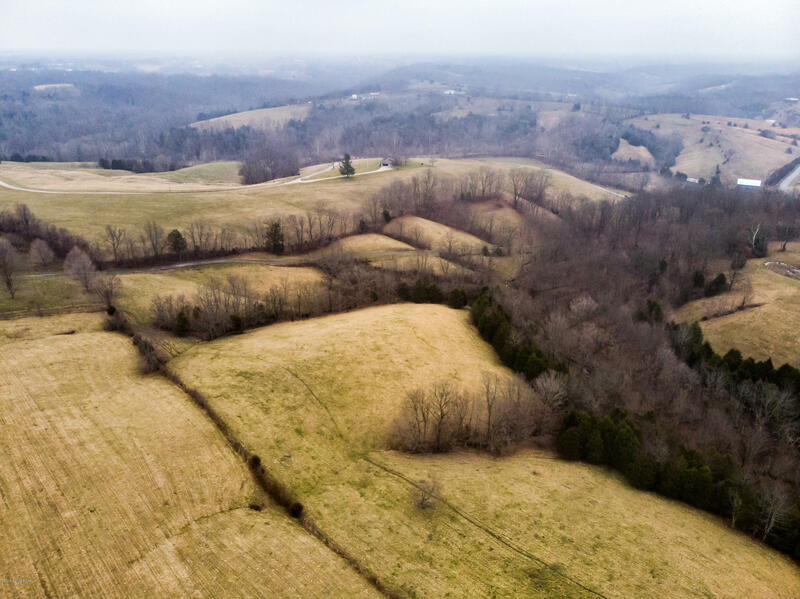 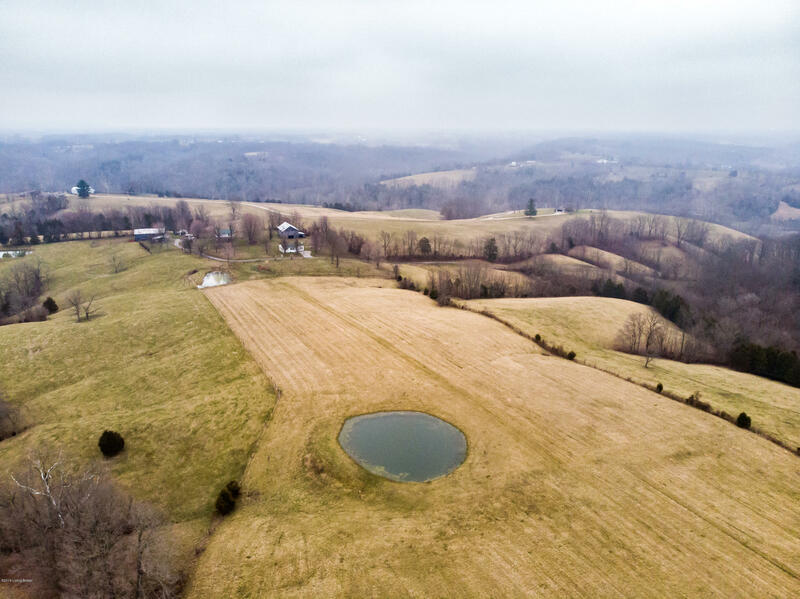 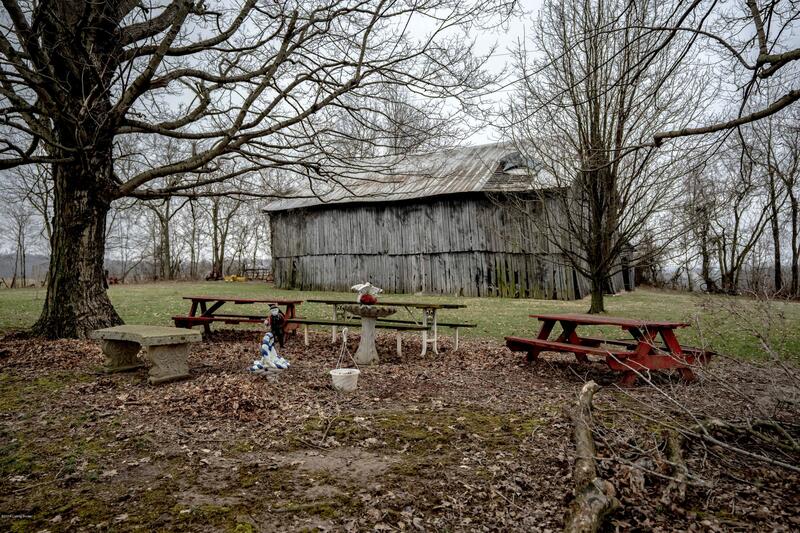 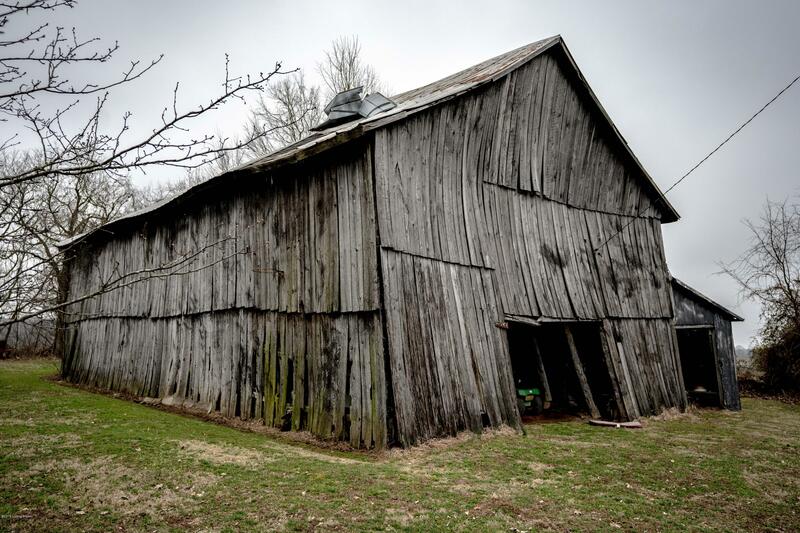 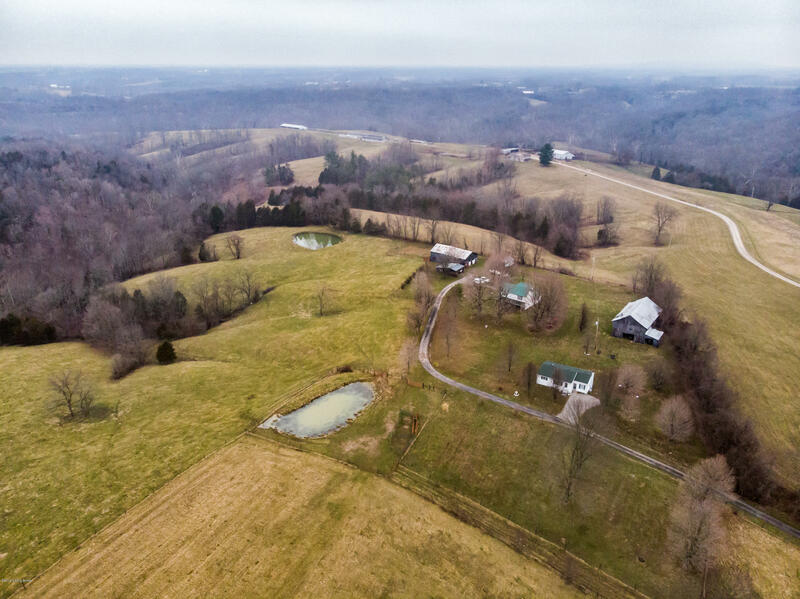 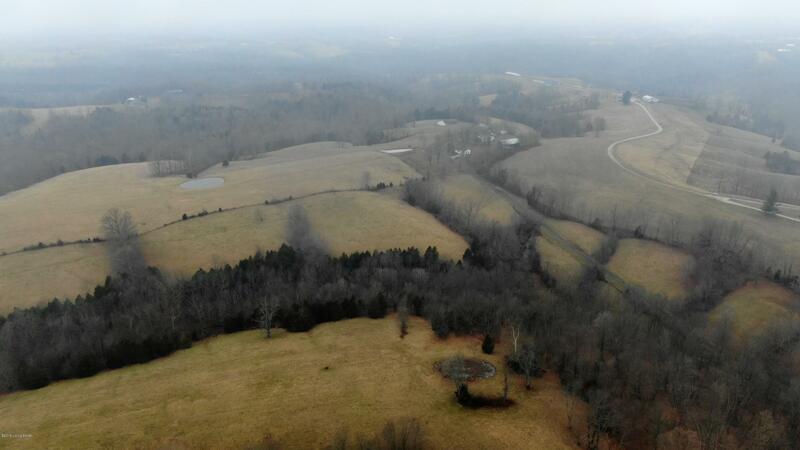 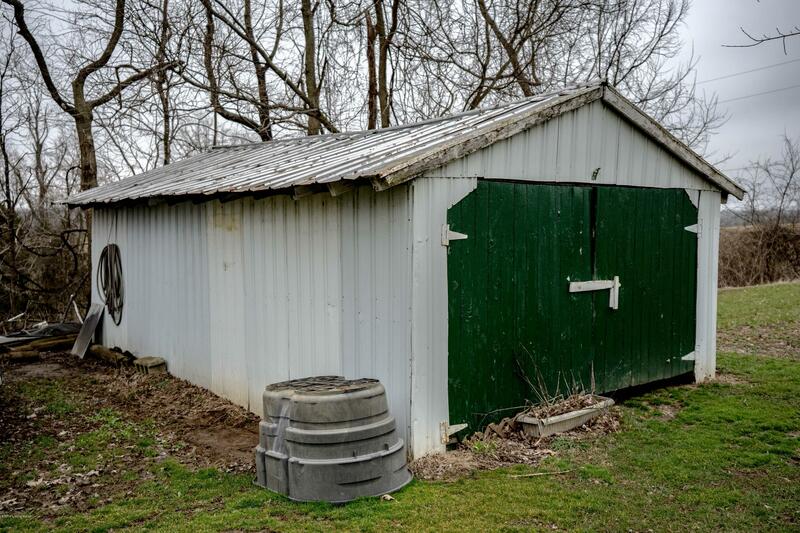 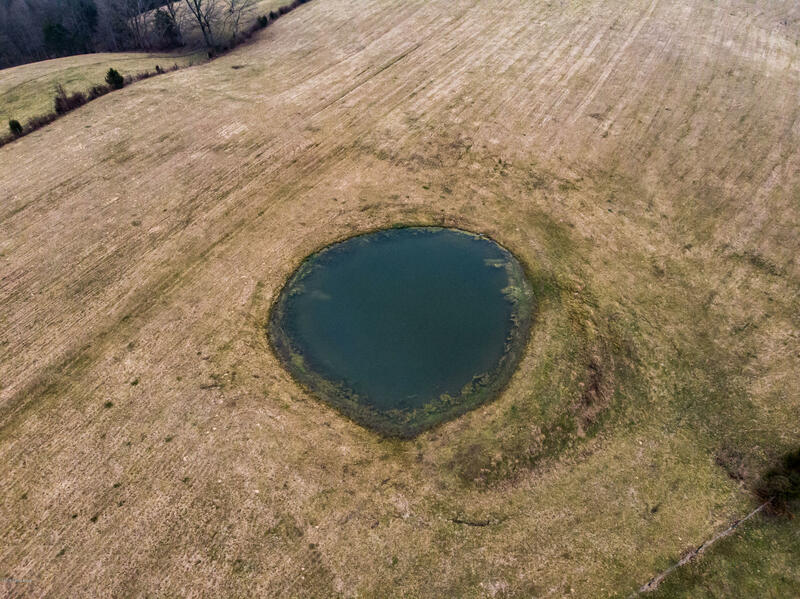 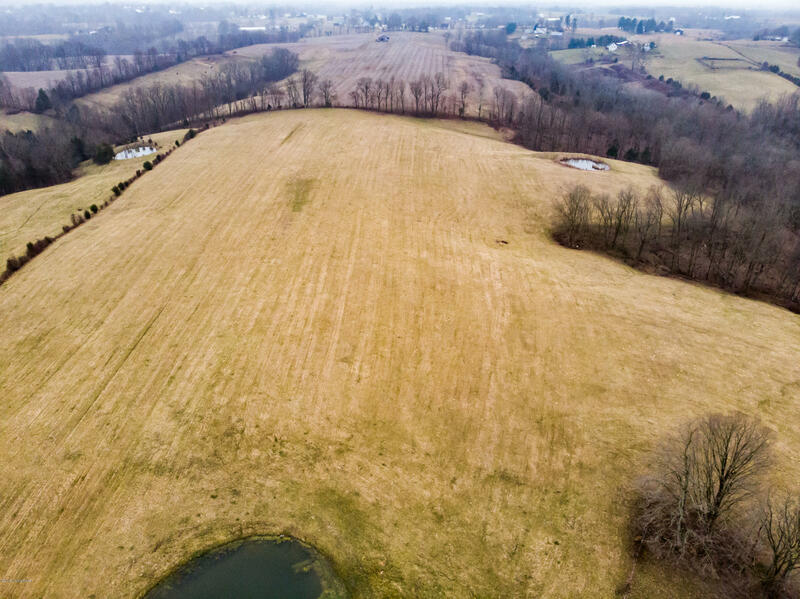 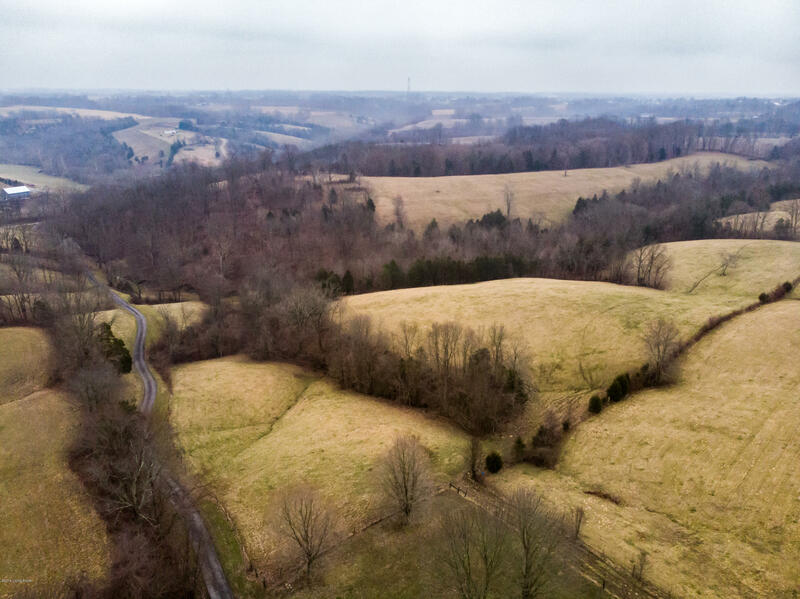 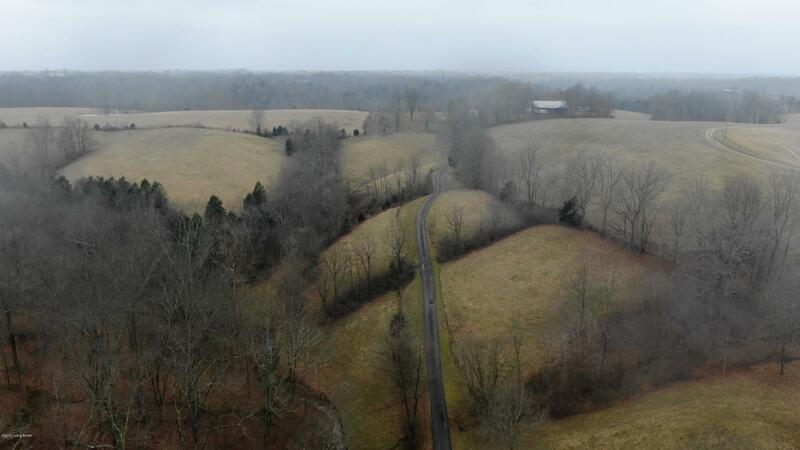 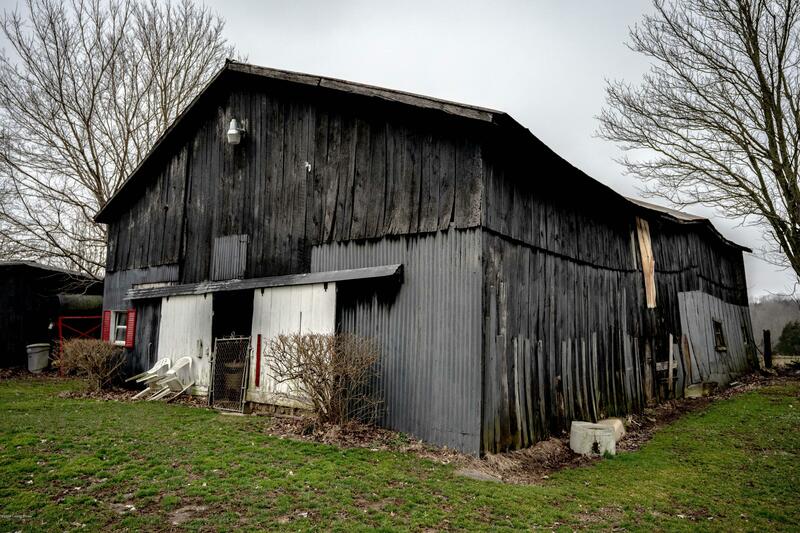 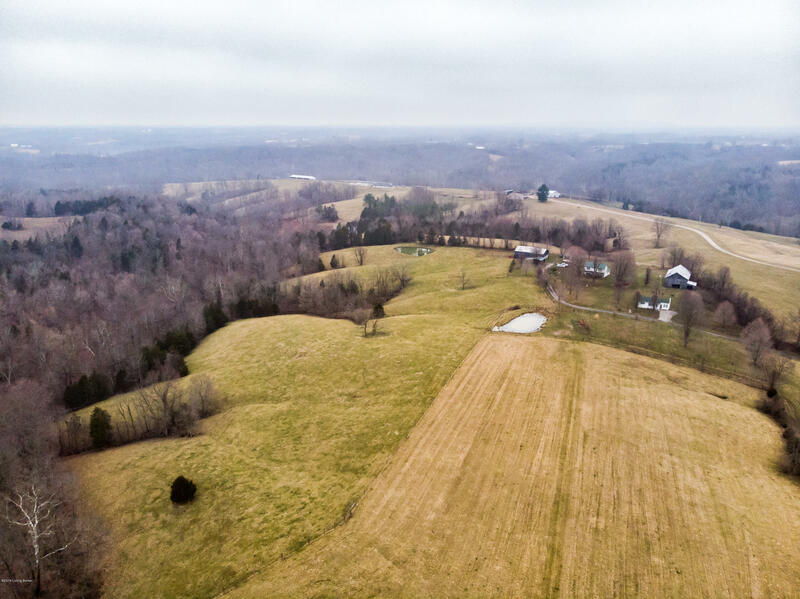 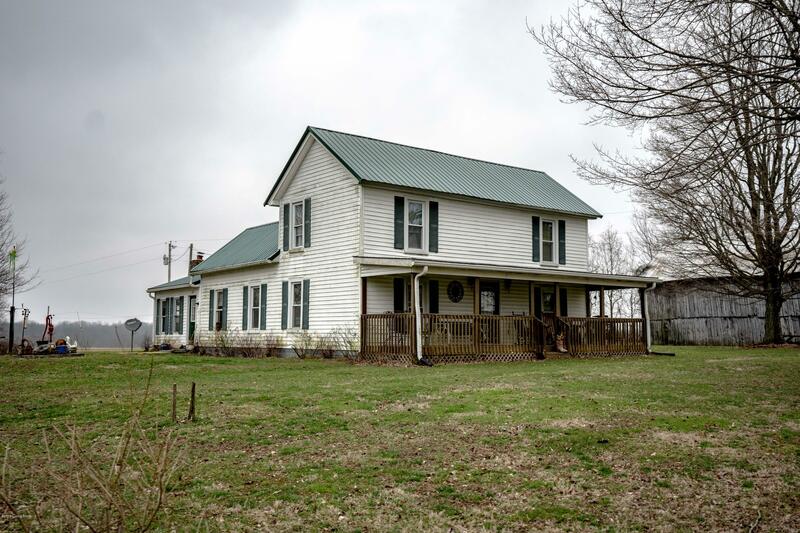 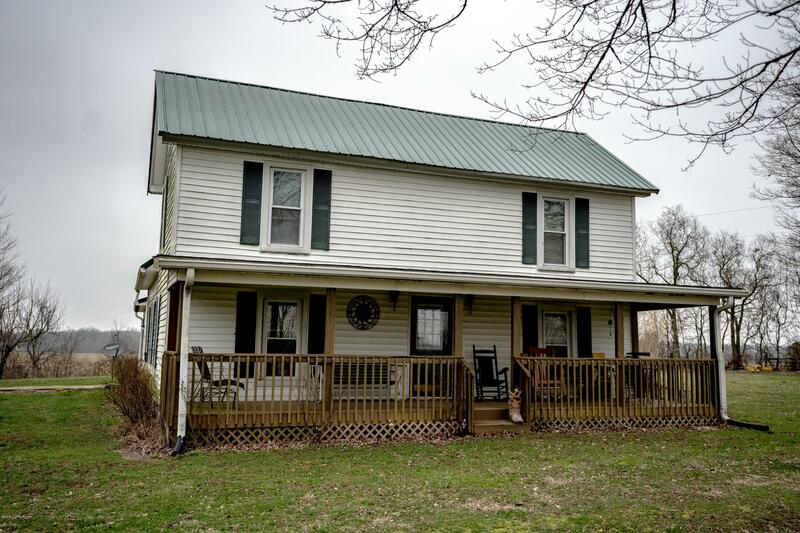 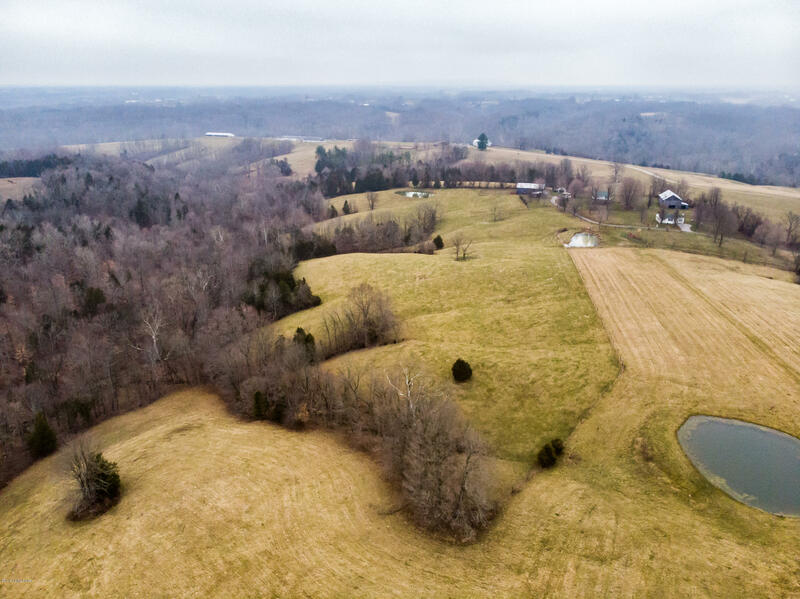 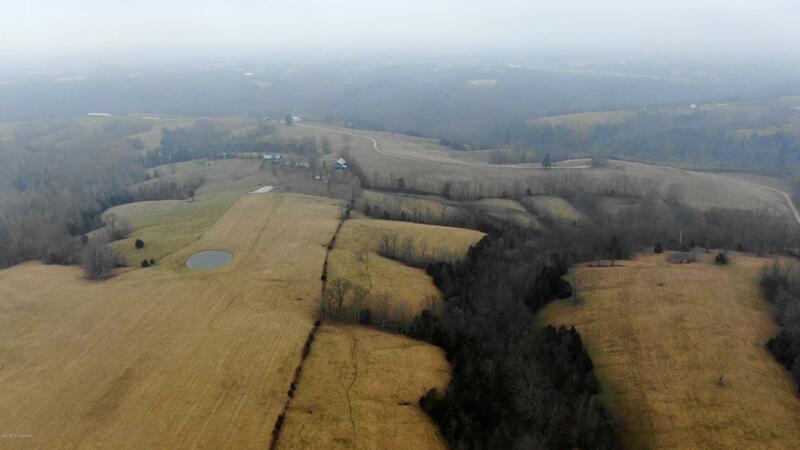 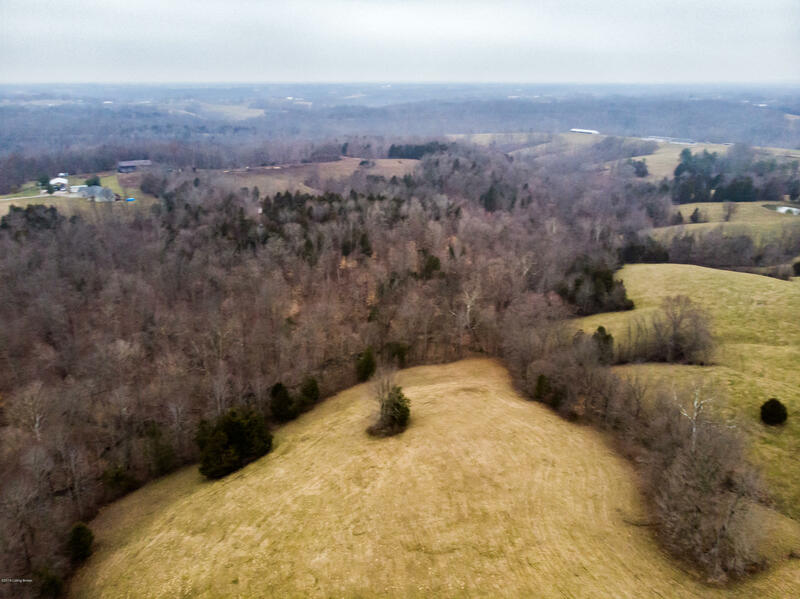 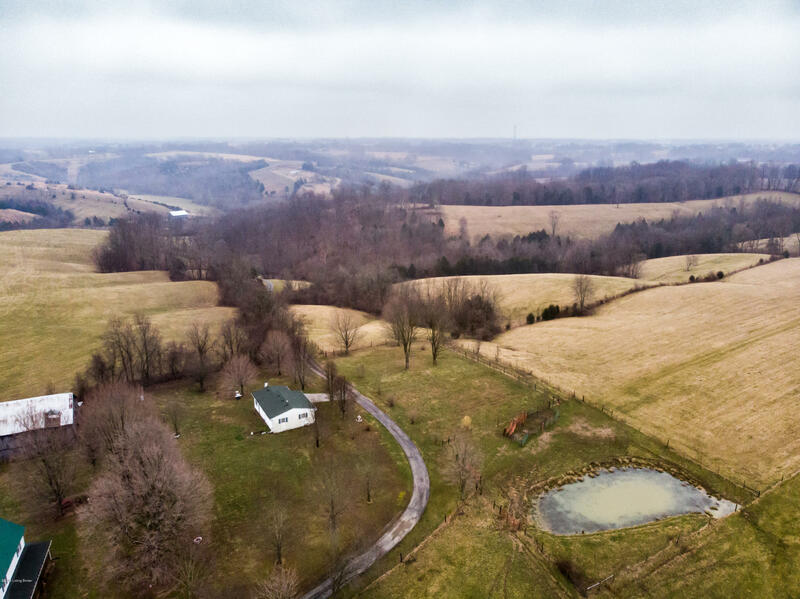 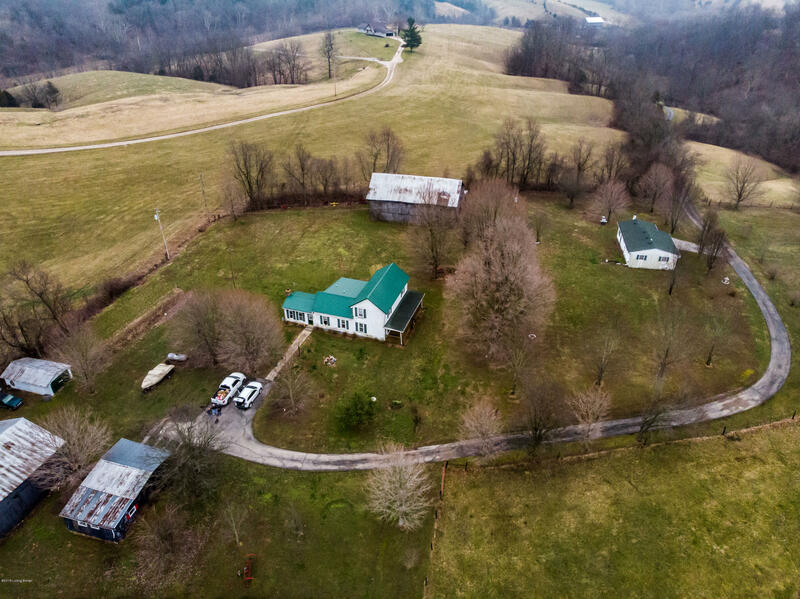 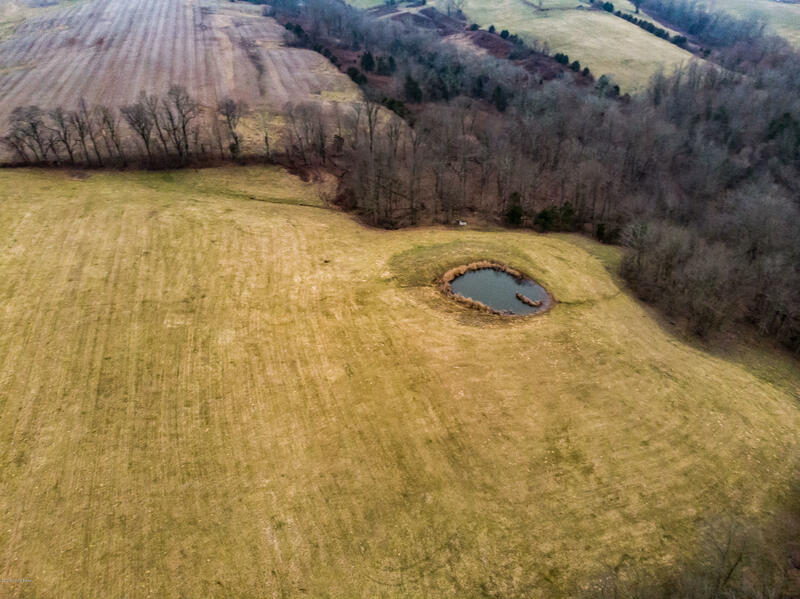 Amazing 86 Acre farm with 2 Houses less than 50 minutes from Downtown Louisville. 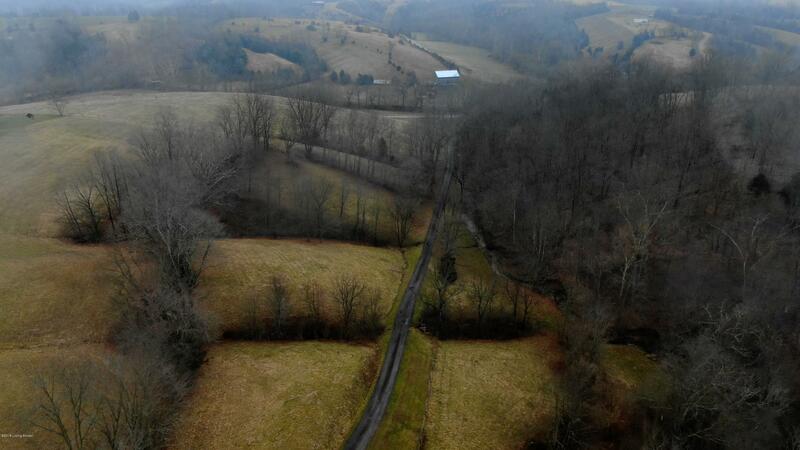 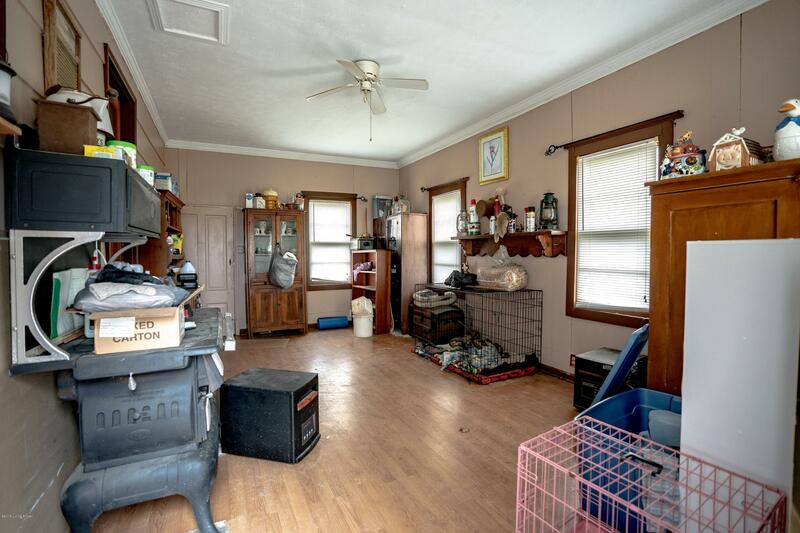 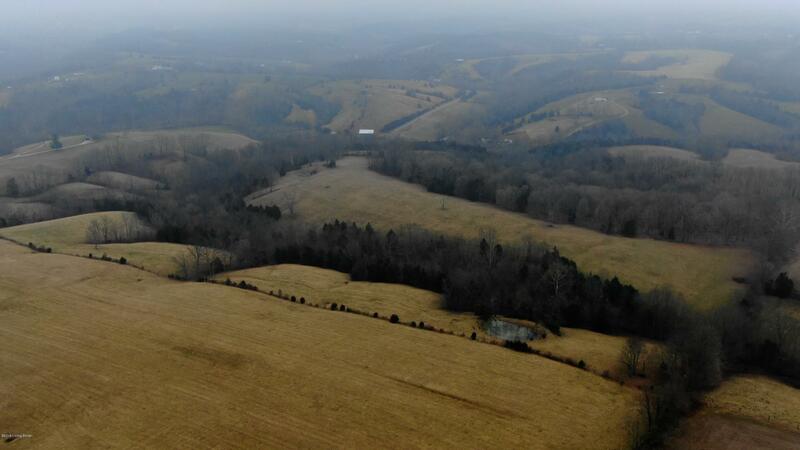 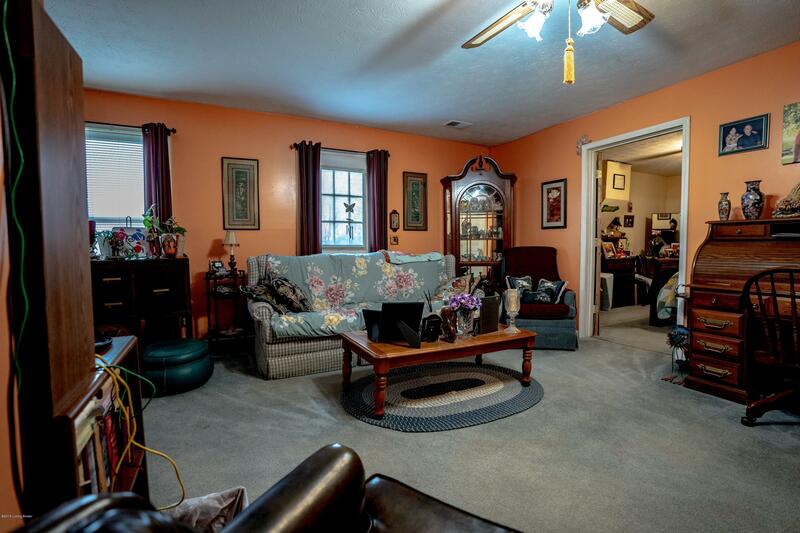 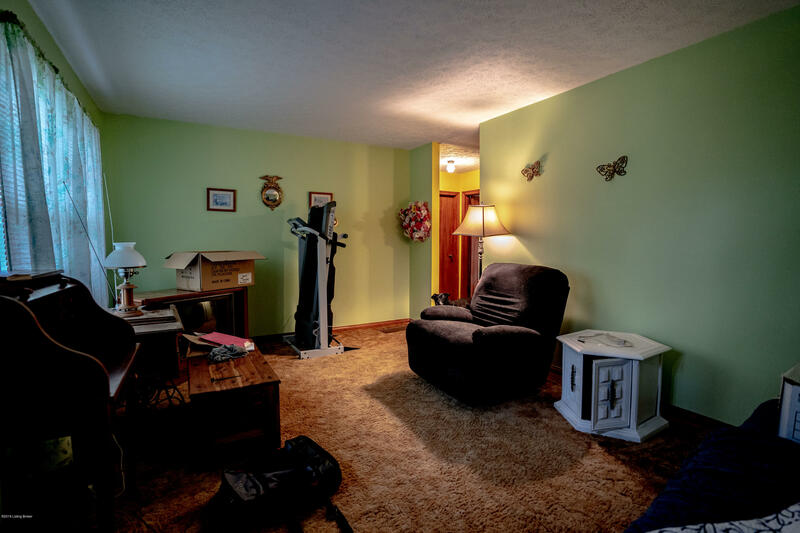 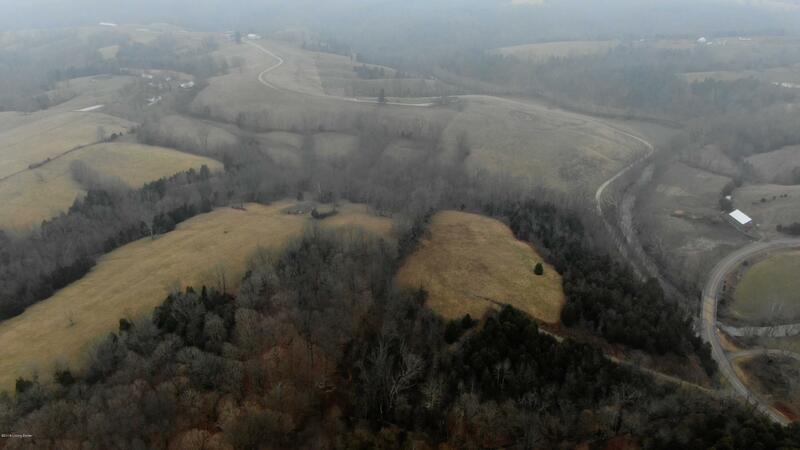 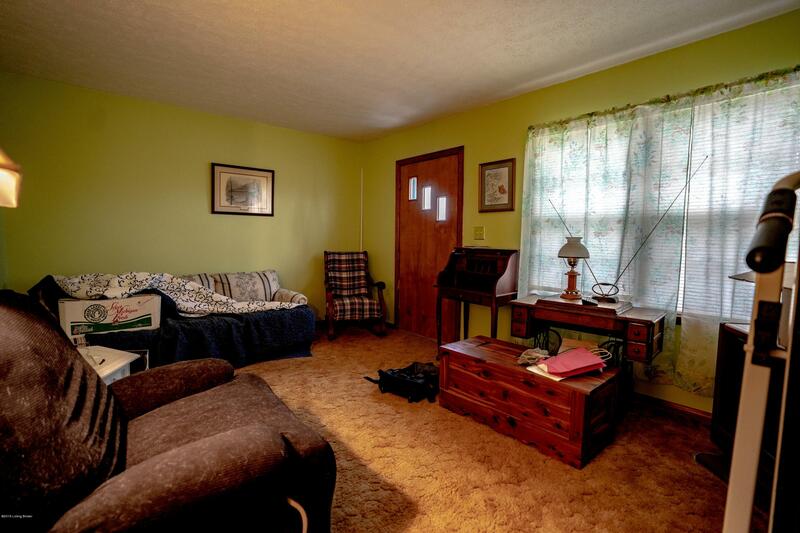 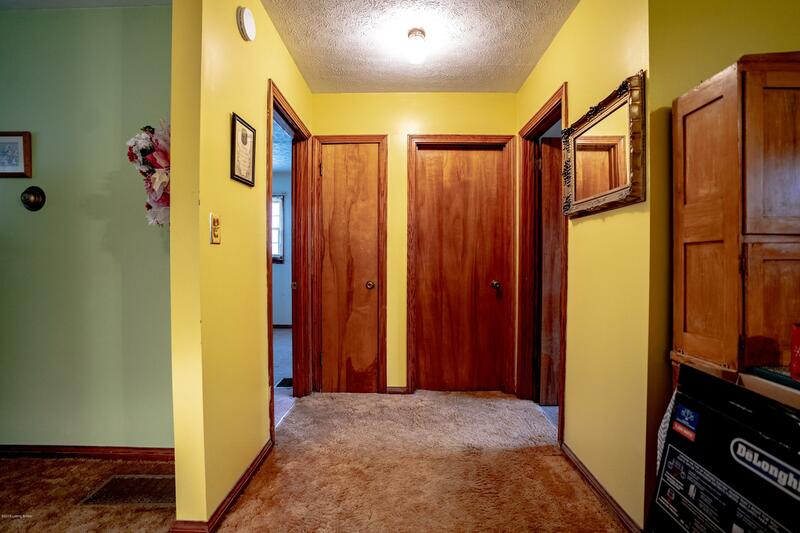 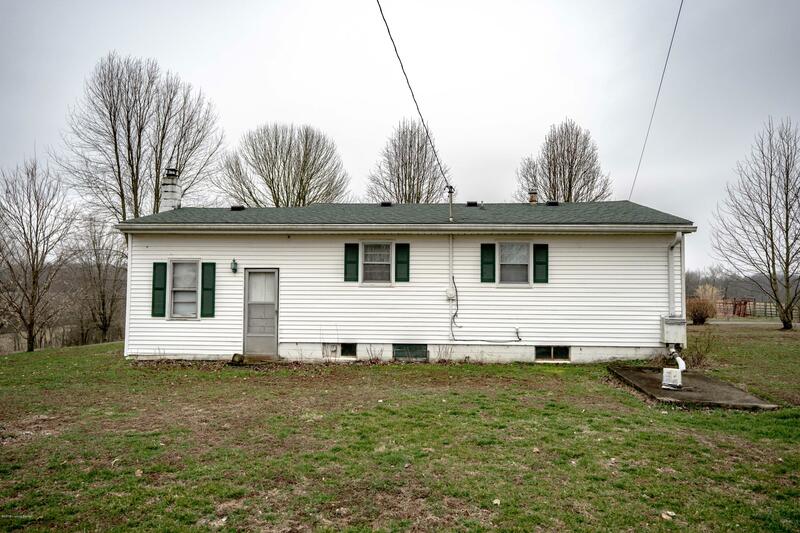 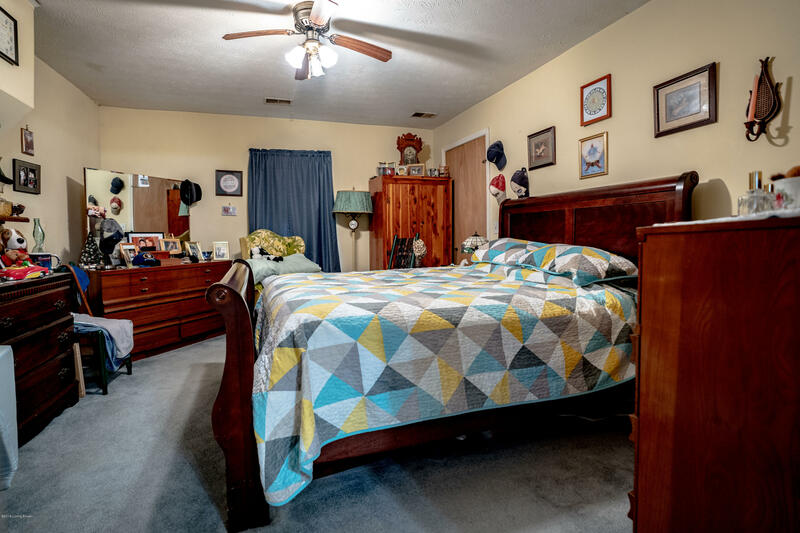 This property offers a great mixture of tillable, pasture and wooded land to meet everyone's needs. 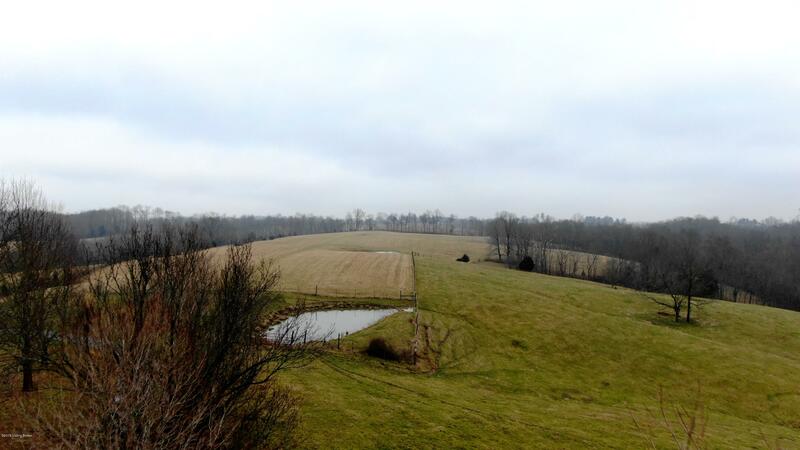 The farm is fenced and ready for livestock! 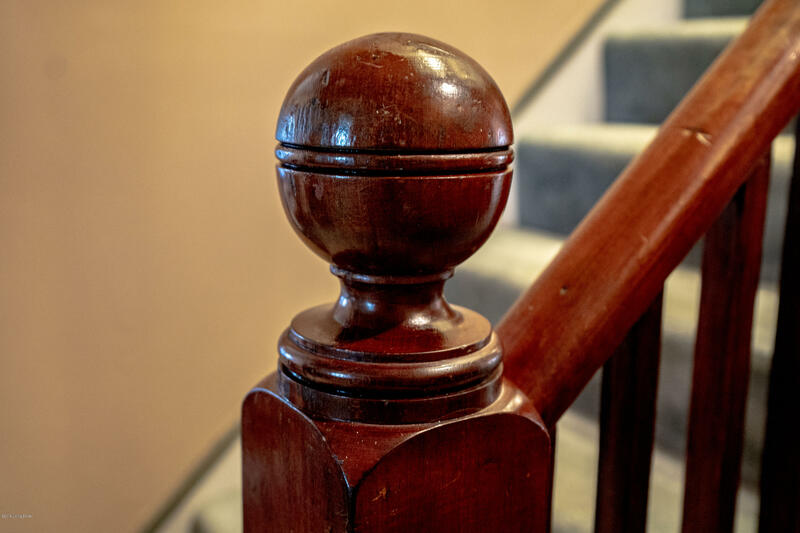 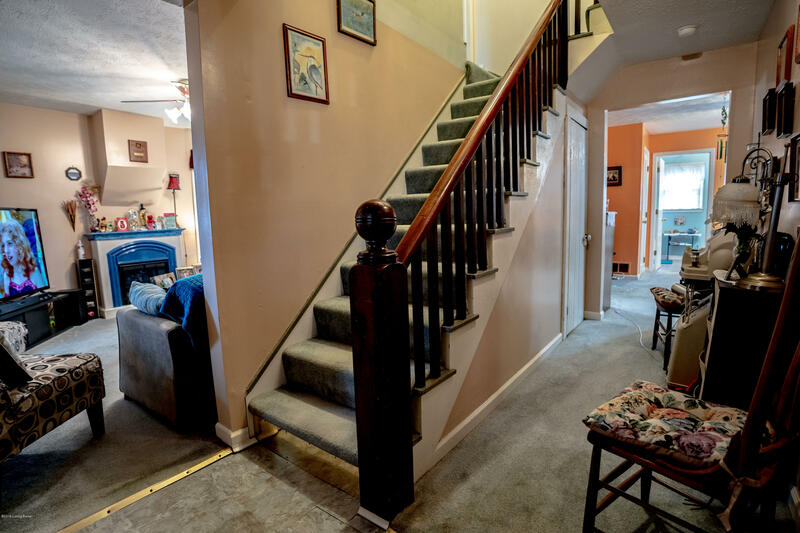 Both Houses are in good livable condition. 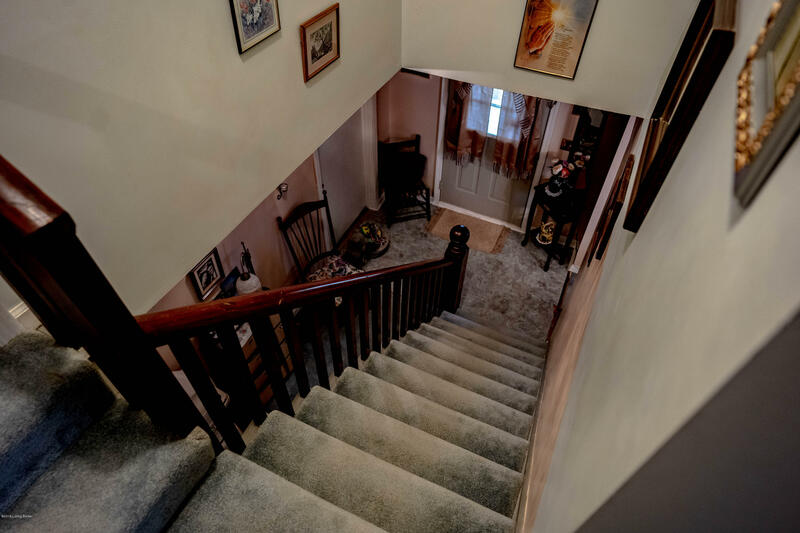 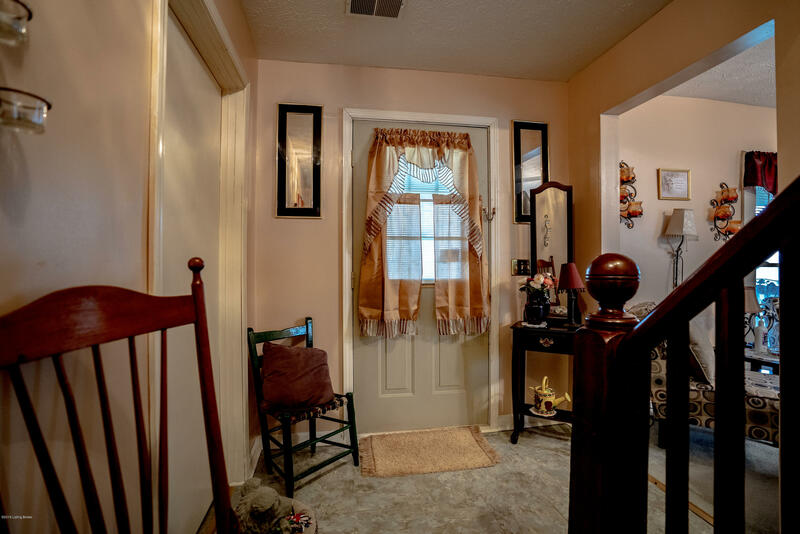 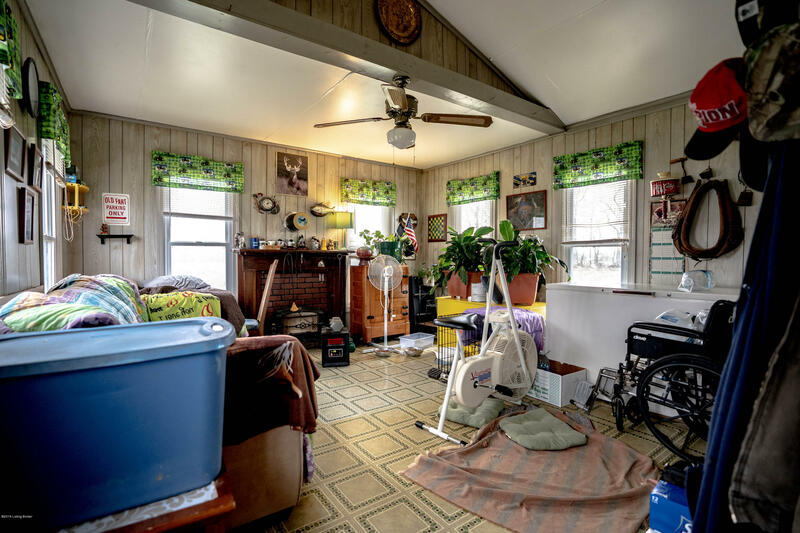 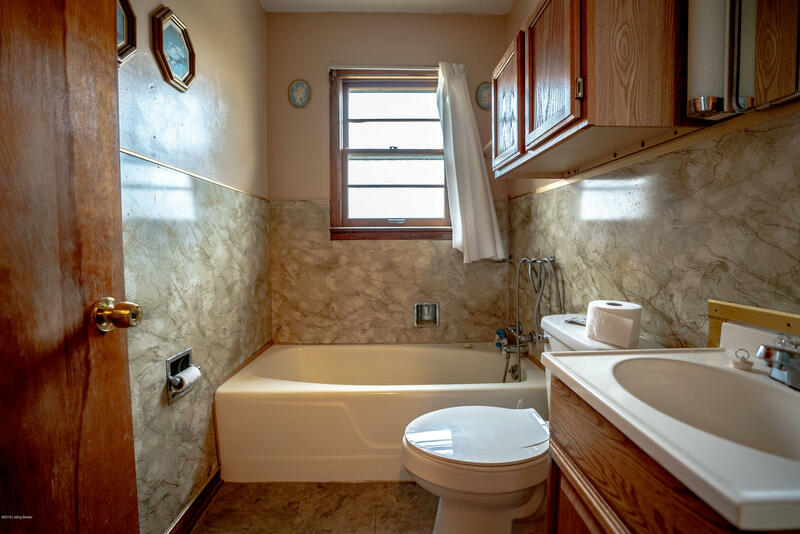 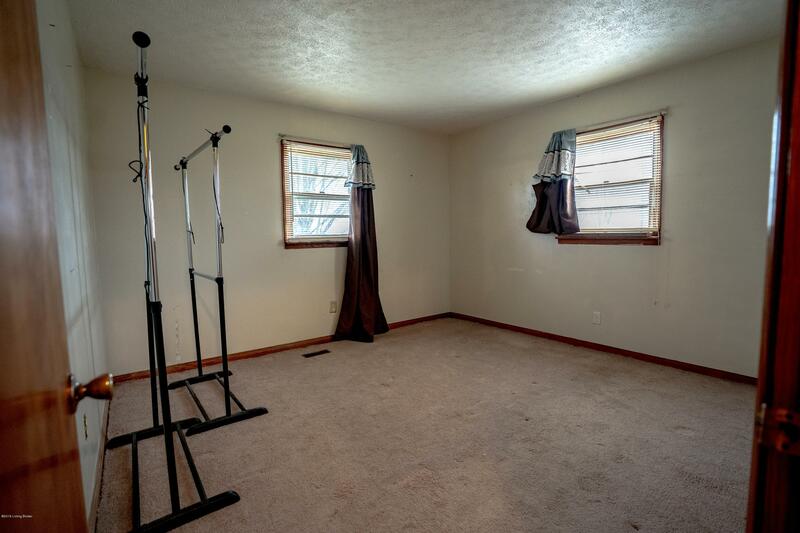 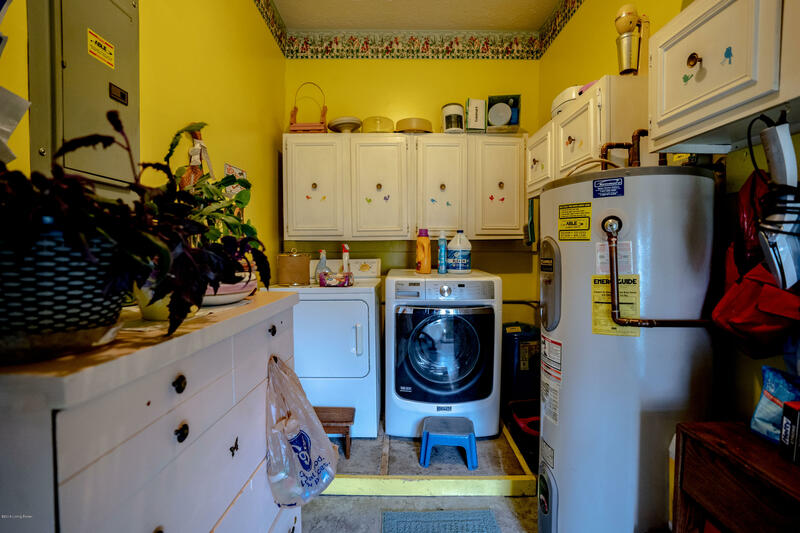 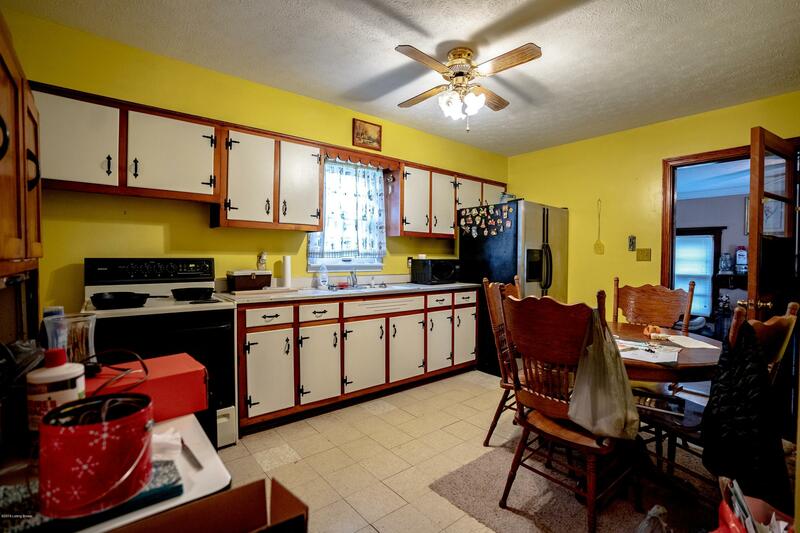 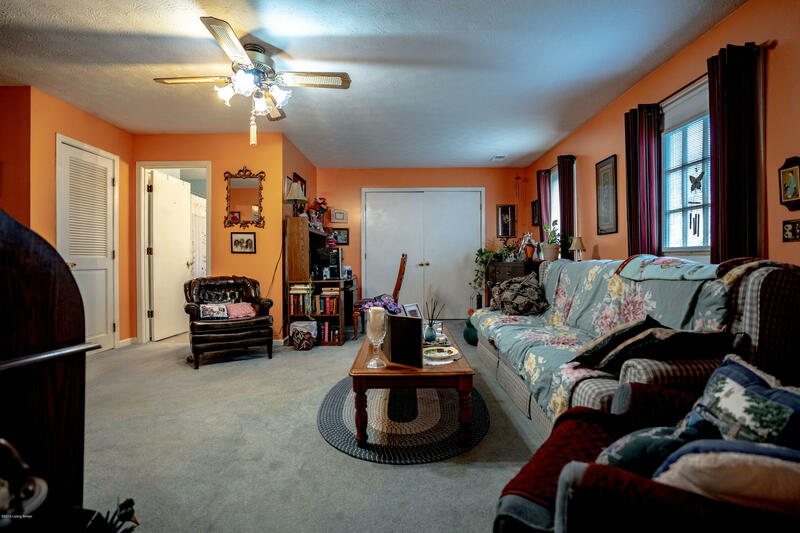 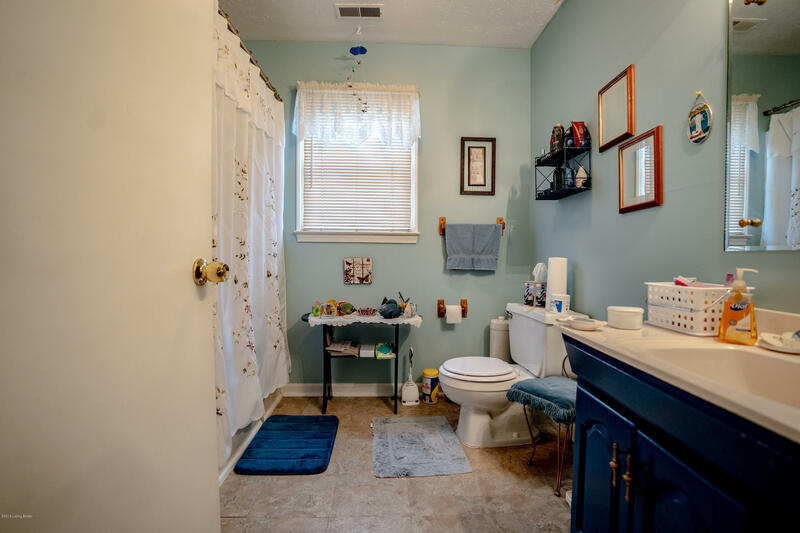 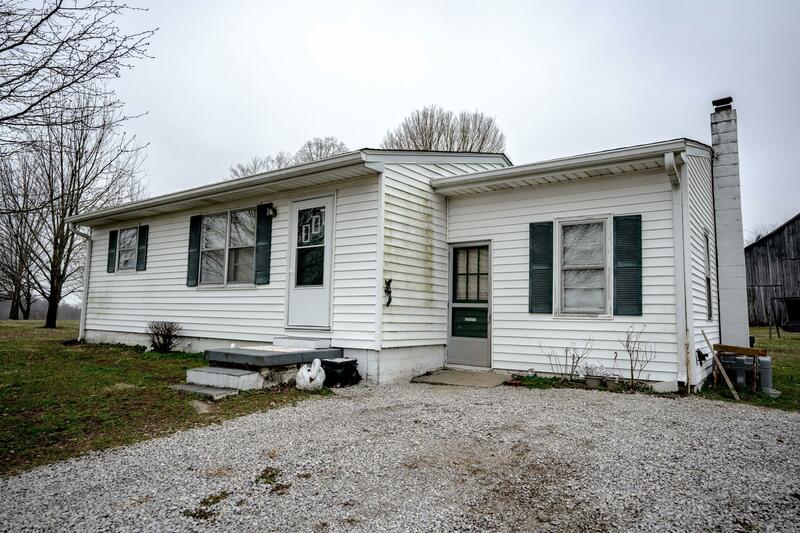 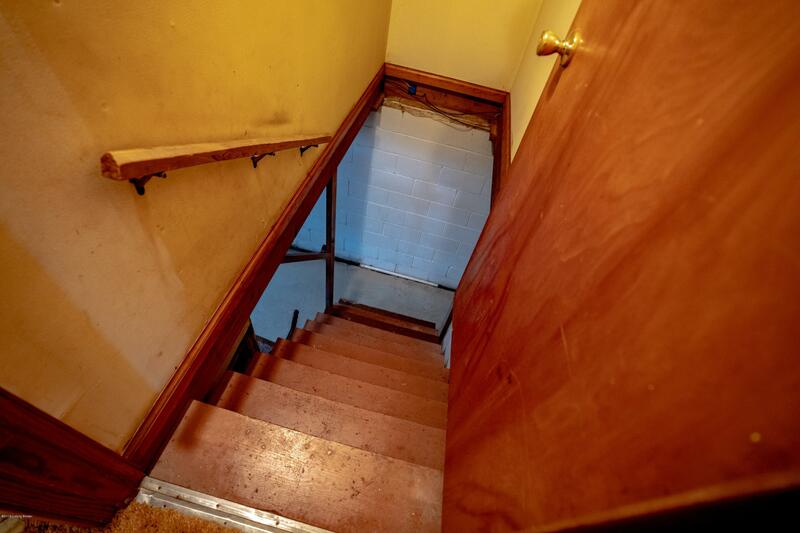 House # 1 offers 1700 sqft of living space with 3 beds and 1 bath, House #2 is 1060 sqft with 2 Bedrooms and 1 full bath and an unfinished basement. 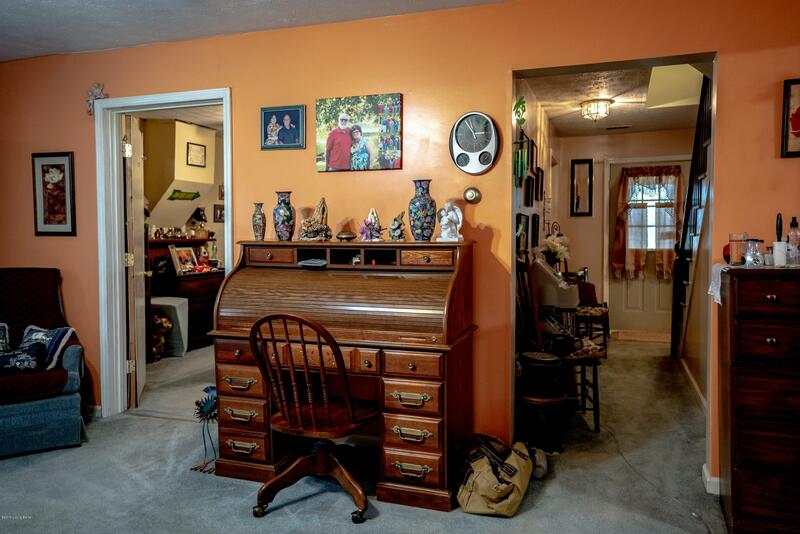 This one has way to much going for it you must see in person.